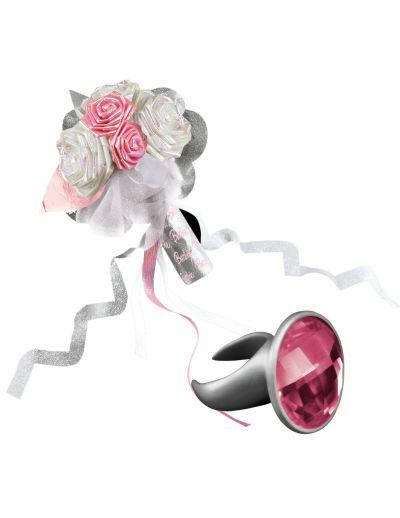 To complete her perfect wedding day, your little girl needs the right bridal set. 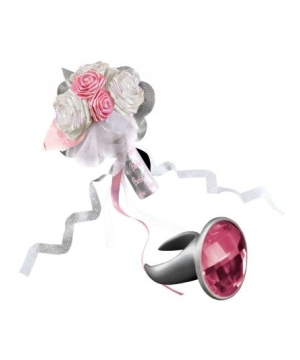 Barbie Forever Bridal Kids Costume Accessory includes one bouquet of white and pink roses and a toy ring. 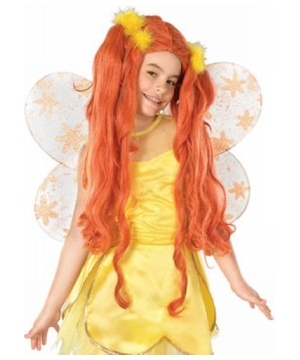 This is an officially licensed Barbie (TM) costume. 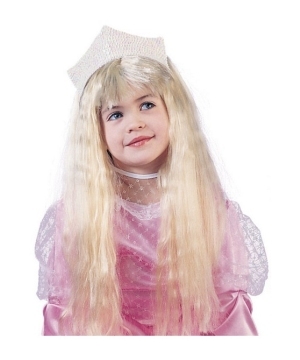 This beautiful Princess Costume Accessory for girls is available in child size (fits most children). 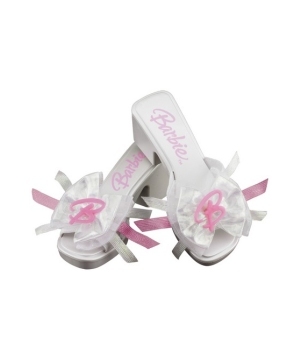 Review(s) for " Barbie Forever Bridal Kids Costume Accessory"